SamTouch is the latest innovation in Point Of Sale Software which encompasses the features required by all major retail and hospitality sectors. 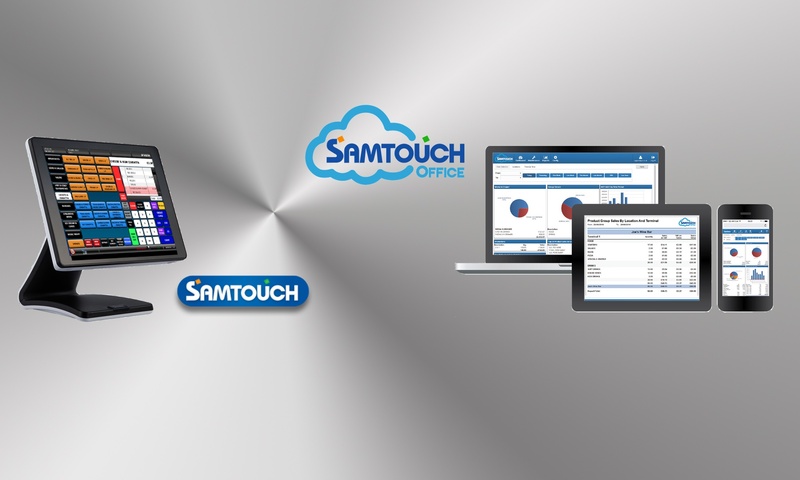 Developed using the latest Microsoft .Net Technologies, SamTouch is the easy to use, reliable & cost effective. A SamTouch EPoS system will provide you with the management tools & information to allow you to operate & expand your business on your terms. ICRTouch’s flagship Electronic Point of Sale touch screen till software TouchPoint is effortless to use, reliable and proven. TouchPoint has been developed over 15 years and with regular updates it remains cutting edge.